Life as a Basso is one fraught with backbreaking work and imposing rules. Her close friendship with Nico is Veda’s one saving grace in a cruel world where the division between her people and the ruling Dogio is as wide and winding as the canals that snake through their island. But when Veda’s grandfather is chosen as the next sacrificial offering to keep the sun’s favor, Veda is forced to see the injustice of her world. 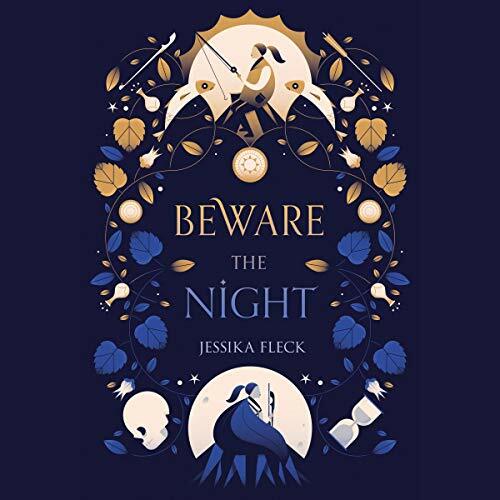 Turning away from the sun means she must join the night - and an underground revolution she’s been taught to fear all her life.